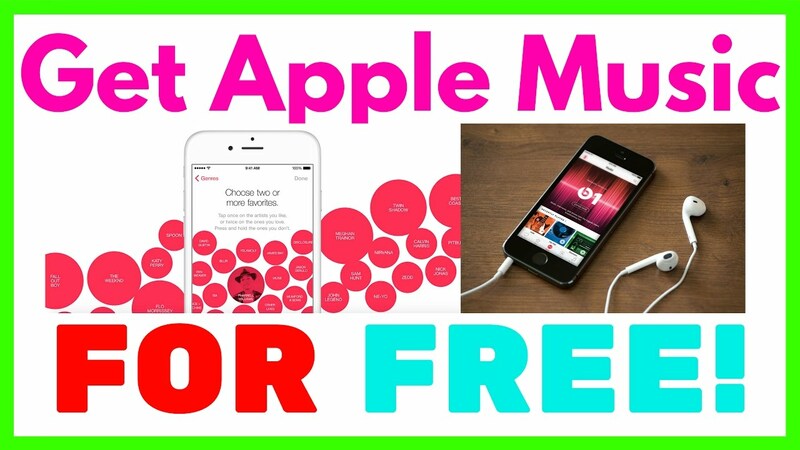 Every iPhone and iPad user want to use Apple Music for free without any subscription charge. So, here are the steps to get it for free. We all know that Apple gives 3 months of a trial for Apple music to everyone. So, firstly you need to create the iTunes ID that has not used the Apple free 3-month free trial subscription. After creating the iTunes Account, Log in to your account in the app store and sign in to start 3- month free trial. Follow the onscreen instruction to complete the subscription. At last click on Confirm and you have done with completion. Prevent for being charged from Apple, follow the steps. Step 1: Launch Apple Music. Tap on User ID. Step 2: Account page will open there you will see your Apple ID. View you Apple ID and enter your Apple Password. Step 3: Scroll down you will see Subscription. Tap on Manage button below it. Step 4: There you will see Subscription Page under this you will see “Your Apple Music Membership”. Click on it. Step 5: A pop-up will appear to click on “Turn Off”. Step 6: Go back and Remove your “Credit Card”. So, that you can use again and again. So, this was the steps to get Apple Music Membership for Free. Previous Article How to get Refunds in iTunes App Store? Next Article How to cancel the Apple music subscription?